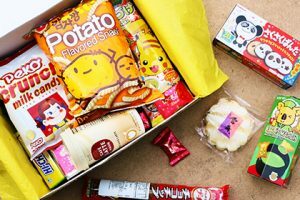 For snackers who like their snacks healthy and junk-free, Cratejoy has designed its special SnackSack subscription boxes. The boxes are affordable, they come in 3 different versions, and they are delivered every month. You can opt for SnackSack Classic, SnackSack Gluten-Free or SnackSack Vegan, depending on your dietary needs and preferences. Each box contains 12 – 15 tasty and junk-free snacks handpicked by a team of healthy snacking experts. The snacks are selected based on their nutritional value and content, so you only get snacks that are actually good for you. Each monthly selection is created based on seasonal themes and flavors. 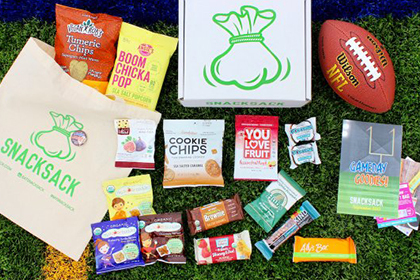 SnackSack Classic costs only $22 per month while the prices of SnackSack Gluten-Free and SnackSack Vegan start at $24 per month. All boxes are shipped via 2-3 day USPS Priority Mail. Shipping is free of charge on all deliveries. 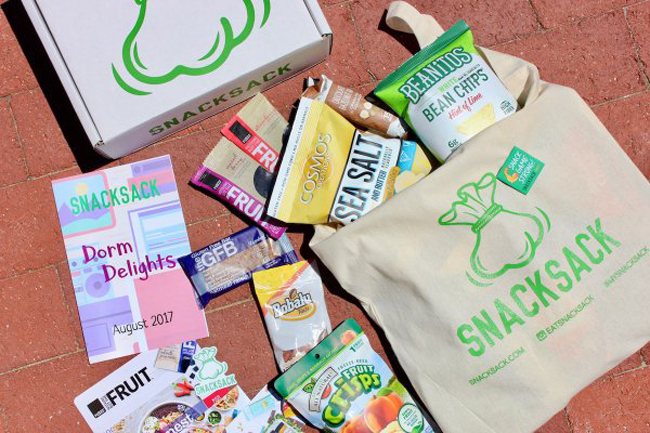 You can purchase SnackSack for yourself or as a gift and you can opt for multi-month subscriptions, including the 3-month, 6-month, and 12-month subscriptions. The subscriptions are automatically renewed, but you can cancel anytime you wish, hassle-free. The boxes are always shipped on the 18th of the month. 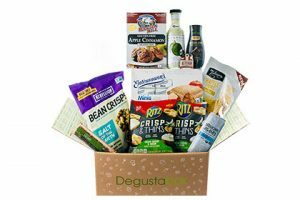 SnackSack subscription boxes are available in both the US and Canada. 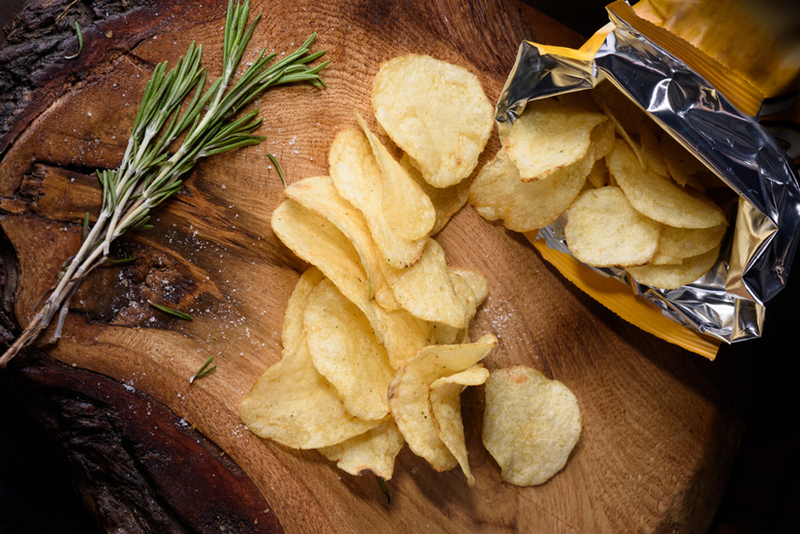 Our ratings are the result of an objective and independent evaluation of SnackSack, generating the final rating that reflects the overall quality of the product. Ratings may change as the service changes. SnackSack user rating based on 1 user reviews. I received this box for several months. Most of the time shipping was VERY slow. The company turns off their instagram every once in a while, which is odd. Twice, items came damaged. Customer service was always pleasant and good at replacing things, though. June 2018 something happened and a lot of people did not receive their boxes. When I finally did, albeit they reimbursed me because it was July before I received June's box, it was filled with snacks they already gave out, as though they did not have enough for June's shipments. It was weird... The snack variety was awesome, though. So if the company seemed stable and shipments were timely I would still be getting them. There’s no SnackSack coupons or discounts right now.